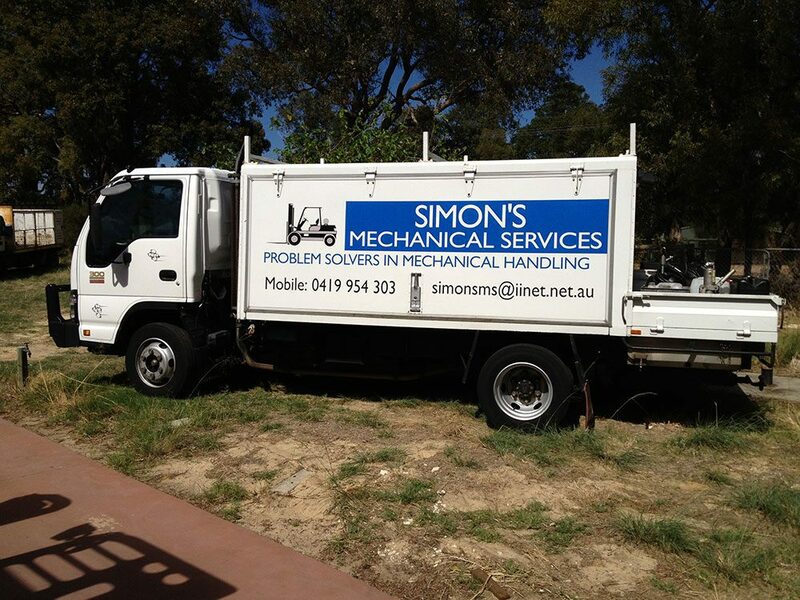 Since its establishment in 1993 Simon’s Mechanical Services has formed a solid reputation based on our proven ability to exceed customer’s expectations and provide a high level of personalised service which delivers the most cost effective and efficient material handling equipment solutions. 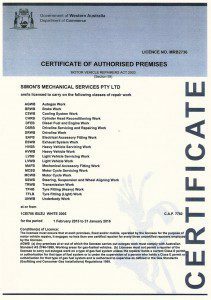 We are proud to be a West Australian owned and operated company with over 36 years experience in the materials handling equipment and logistic industries. We deal with large multinational companies with an entire fleet of forklifts to small businesses requiring a simple one forklift solution. Our core business is short and long term forklift hire such as electric forklifts, engine counter balance forklifts, hand pallet trucks and skid steer loaders. 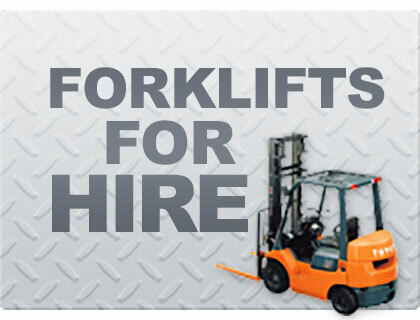 We offer a complete forklift hire solution as we also service and repair forklift equipment. Our fully trained experts have a high degree of service competence and ensure your fleet receive a comprehensive service. 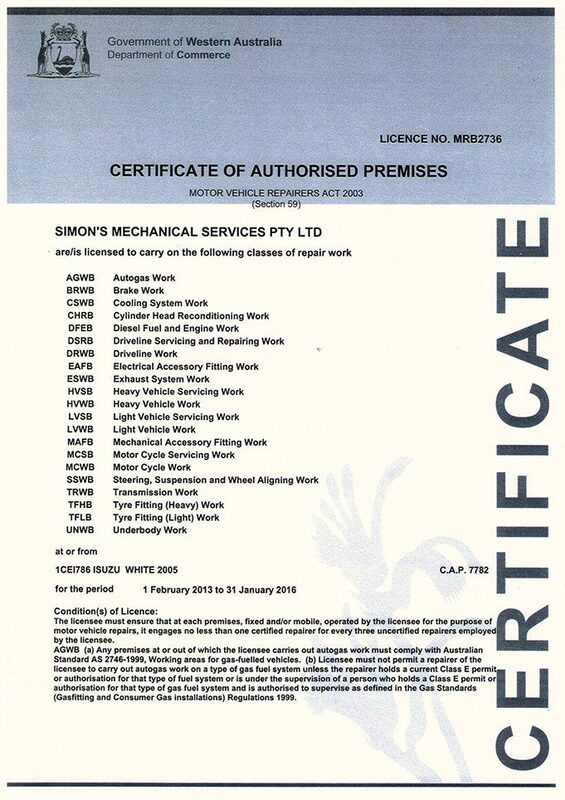 Our fully equipped mobile vehicles can do appraisals, servicing and repairs onsite at your business and also state wide. 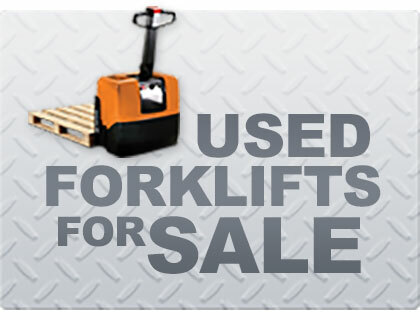 We sell second hand/used forklifts and can also source new forklifts. So if you’re looking to buy a used forklift or new forklift please contact us. 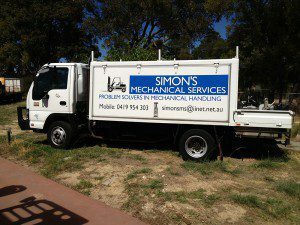 Why do business with Simon’s Mechanical Services? What sets us apart is our dedication to customer satisfaction by providing personalised professional one on one service with a person who truly knows material handling equipment and forklift hire. Let’s get in touch! 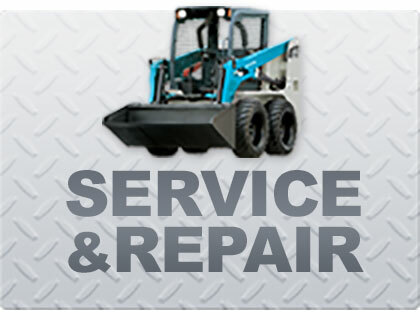 Please contact us to discuss your equipment needs today.